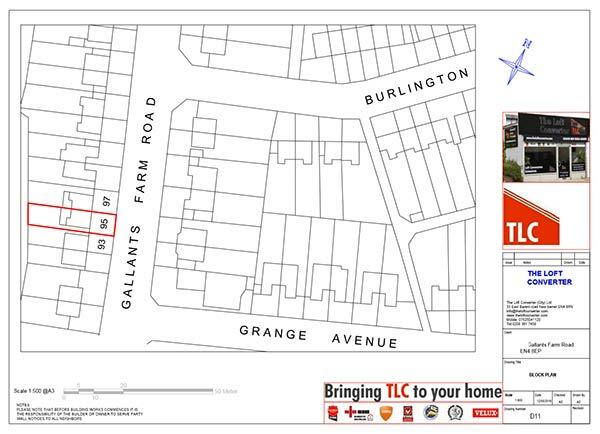 TLC PLANNING AND DESIGN for a comprehensive building planning and design service based in Barnet, North London. Architectural Drawings are our business and we can provide a full range of Architectural Drawings; from planning drawings for planning permission applications, through to Building Regulations drawings and Structural Calculation drawings for Building Regulations application submissions to Building Control. We specialise in planning permission applications to London borough councils, Essex and Hertfordshire district councils and have a high success rate for first time applications. Call us on 0208 361 7458 to discuss your design and planning needs. Planning drawings are architectural plans and drawings that are required when submitting a planning application as part of the process of gaining planning permission for your building works. Planning permission is required for construction work that does not qualify as permitted developments. For example, loft conversions that will exceed the cubic allowance or double storey side extensions. Building Regulations Drawings are architectural drawings that are required when making a building regulations application to Building Control for the approval to commence building work. The building regulations apply to almost all building works and are necessary to obtain the basic health, safety and sustainability requirements. 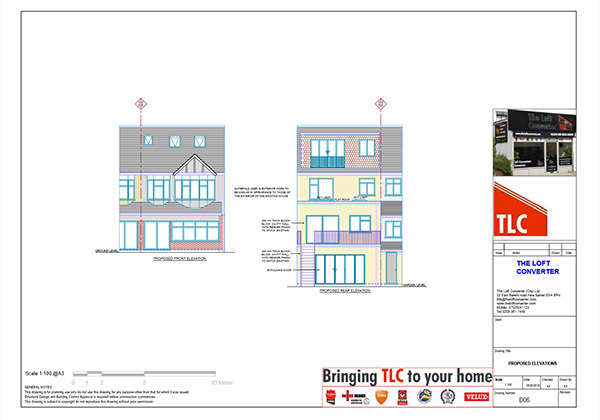 TLC Planning and Design will prepare all your required building regulations drawings and submit your application to Building Control. Structural calculations and structural drawings are required by Building Control to demonstrate the design and position of load bearing elements such as steel beams, or the suitability of new or altered foundations. 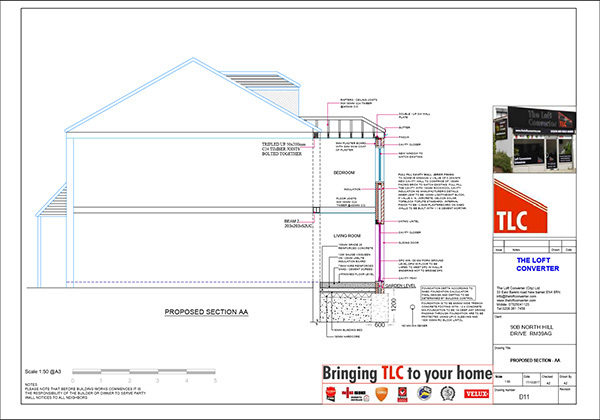 You will require structural calculation drawings as part of the buildings regulations application. Our team will carry out a structural survey of the property and prepare all your required structural drawings and submit your application to Building Control. 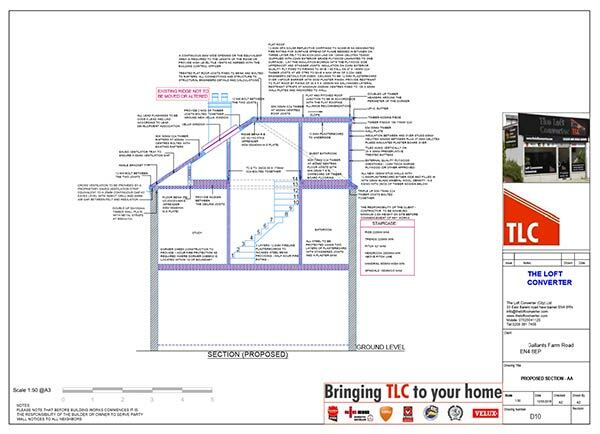 TLC PLANNING AND DESIGN is one of the leading specialist London building planning and design companies, with years of design, planning and building experience in and around Barnet North London, Essex and Hertfordshire. 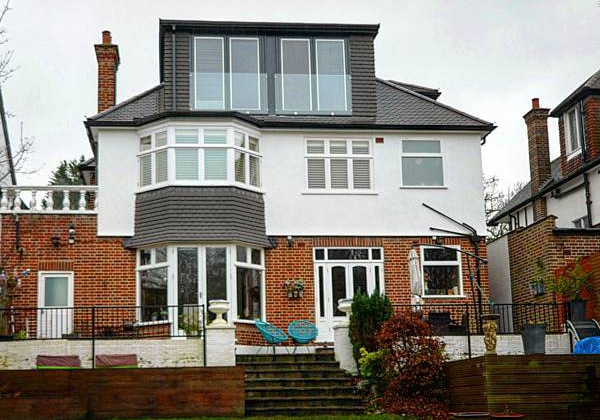 We are a family run building company based in Barnet London, with an excellent reputation, including 100's of satisfied customers. We provide a fast and efficient service, with the highest possible quality finish. 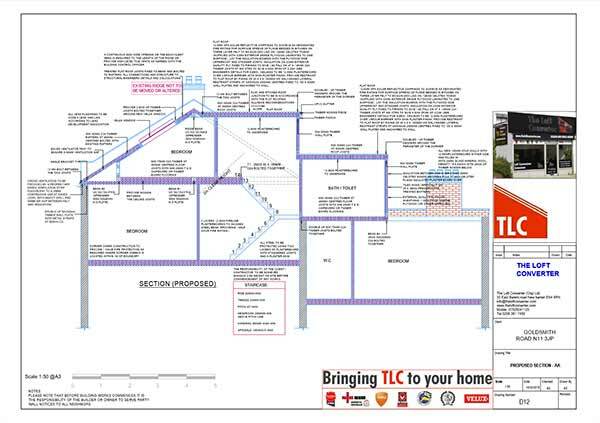 TLC PLANNING AND DESIGN is part of the TLC Construction Group... Our building planning and design services compliment our building, construction and loft conversion services. Let us take care of all your needs, from the planning and design stage, through gaining planning permission to full completion of your project. 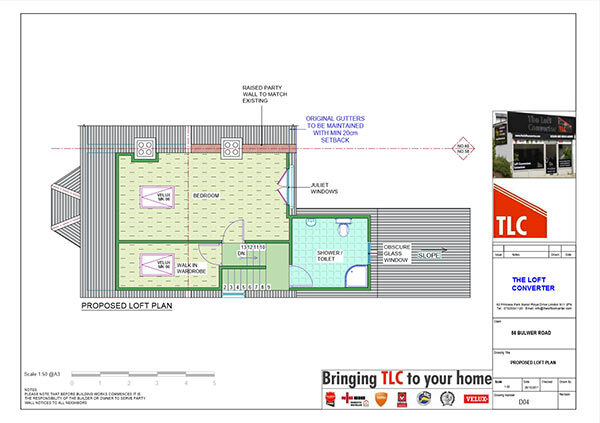 TLC PLANNING AND DESIGN offers a high quality and efficient building planning and design service for private home owners, landlords, investors, builders and other professions which require a high standard of technical scaled Autocad plan drawings. We place a strong emphasis on our client’s individual requirements which can be achieved within realistic time frames and cost constraints at an affordable and competitive price. Our company specialise in planning submissions to borough councils in the London, Essex and Hertfordshire districts. We are experts in planning design, building regulation approval, and obtaining planning permission in these boroughs. 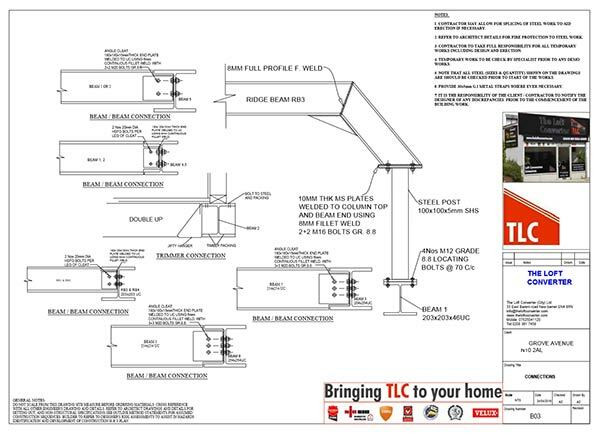 For your London, Essex or Hertfordshire planning and design requirements look no further than 'TLC Planning and Design'. A loft conversion is a great way to add additional floor space to your property. A good loft conversion can add between 10 and 20 per cent to the value of a home in the London area, with no need to sacrifice the garden space required by ground-floor extensions. You may not need Planning Permission for your loft conversion, however you will most likely still require detailed planning drawings in order to obtain an LDC (Lawful Development Certificate), Building Regulations Approval, and for builders quotes. 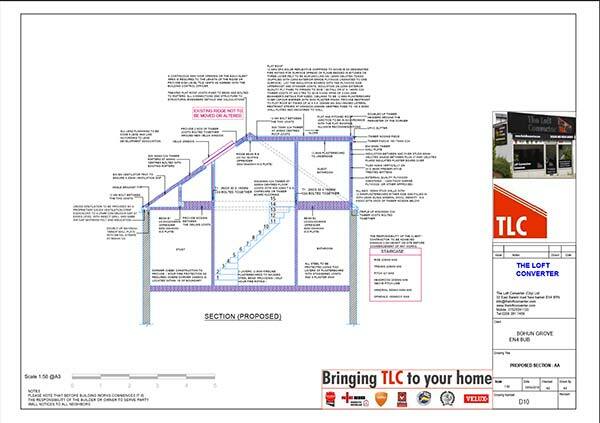 TLC Planning and Design can prepare loft conversion plans and drawings to suit your requirements. 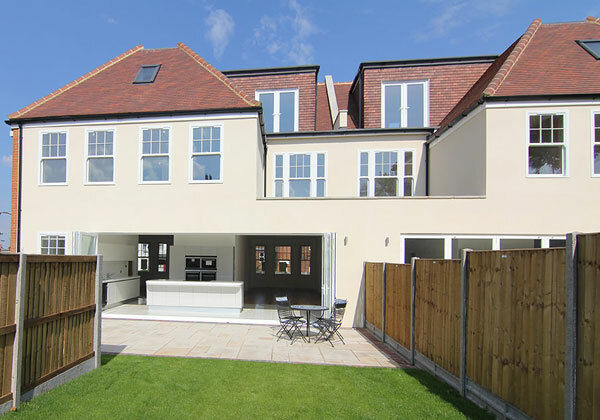 House extensions in London are a great way to add value to your property, and additional living space. Whether it be a kitchen extension, double storey extension including bedrooms, you will require some architectural drawings. Planning drawings for planning permission applications if necessary, building regulations drawings for building control applications and structural calculations drawings for any building work requiring new or changes to supporting elements such as steel beams. 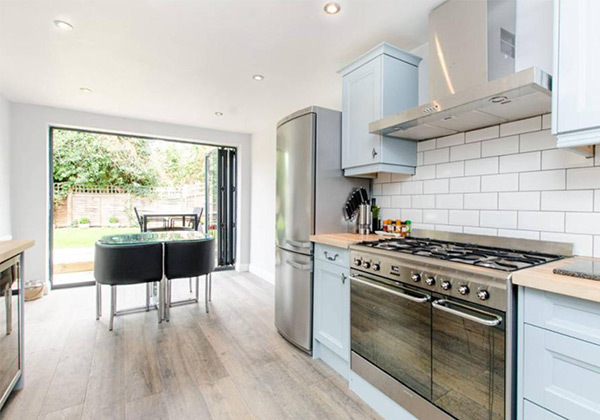 Building your own home in London can be an affordable way for you to get your ideal dream property. It allows you to include features that may be impossible or too costly to install in an existing property. If the build is managed properly the completed property should be worth considerably more than the original construction costs. For this type of project you will require a full and extensive set of architectural drawings for the various stages of planning permission and buildings regulation applications. 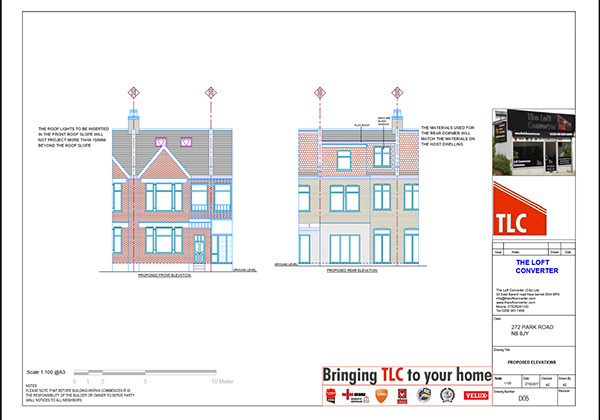 Contact TLC Planning and Design to discuss the process and requirements for new house or new development builds.